Any person holding a master’s in psychology, behavior analysis, or a related field, and able to demonstrate competence in either experimental or applied behavior analysis, or a BCBA in good standing. Full voting rights. Any individual pursuing formal training in the discipline of behavior analysis on at least a half-time basis. Student members can only vote for the Student Representative to the Executive Committee (election to, and voting for a Student Representative is an exclusive right of Student). 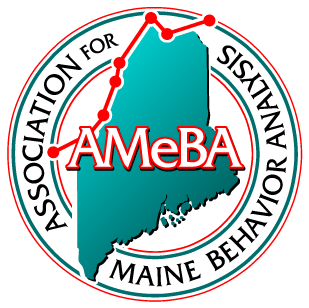 Affiliate members must have an interest in behavior analysis (parent, direct care, etc.). Some voting rights.